The Lodge gives a nod to California’s Spanish roots. This 1930s Mission Revival building was added to the resort in 2006 and recently updated. 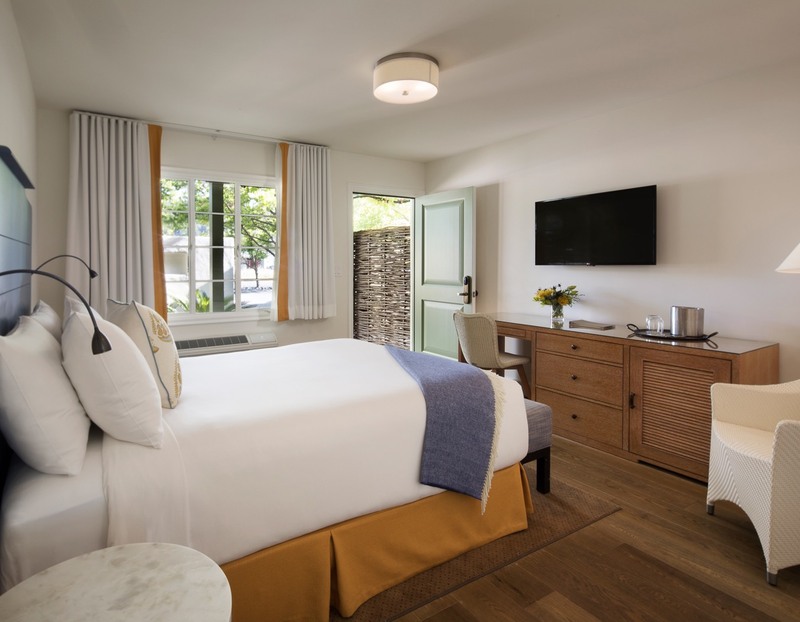 Modern, adult-only rooms featuring a queen-size bed and spa-style bathrooms with natural stone floors. 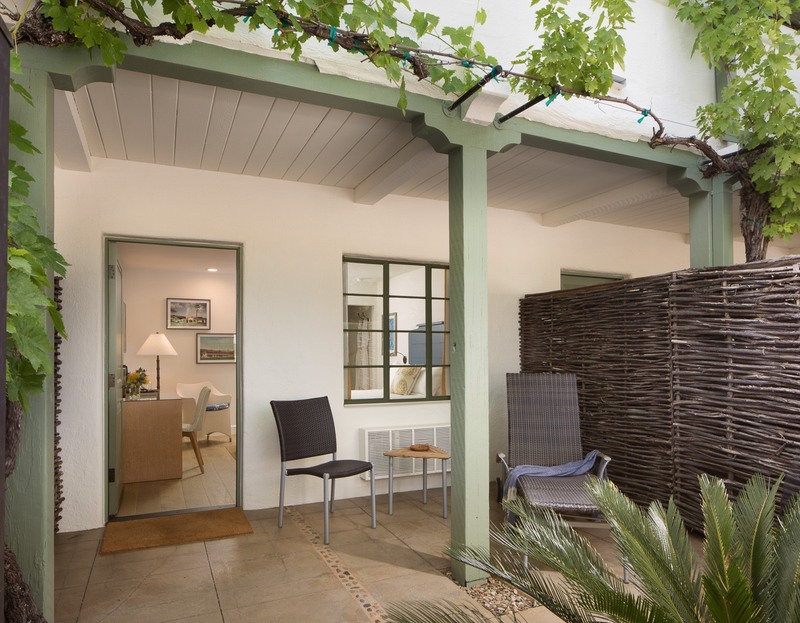 Rooms on the first floor have private patios to relax and enjoy the outdoors.